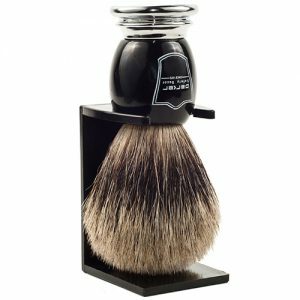 Parker’s heavyweight black and chrome handle premium synthetic bristle shaving brush is for vegans or those with sensitive skin. 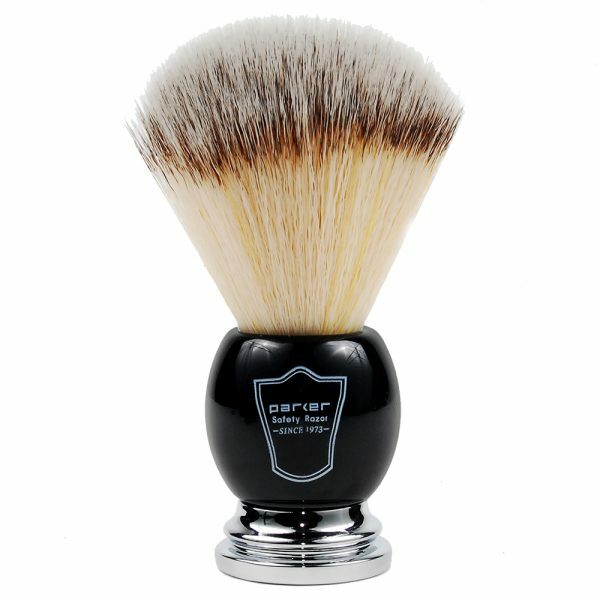 Parker’s heavyweight black and chrome handle premium synthetic bristle shaving brush is the best alternative to badger and boar brushes for vegans or those with sensitive skin. 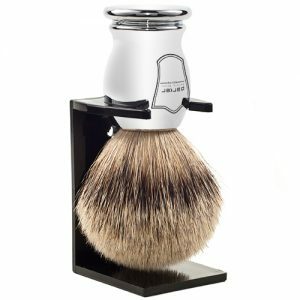 The brush has no animal products and the synthetic bristles are extremely soft, generating an astounding lather. 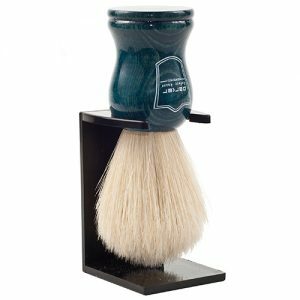 This brush is also great for travel, as the synthetic bristles dry extremely quickly when compared to badger bristle brushes. 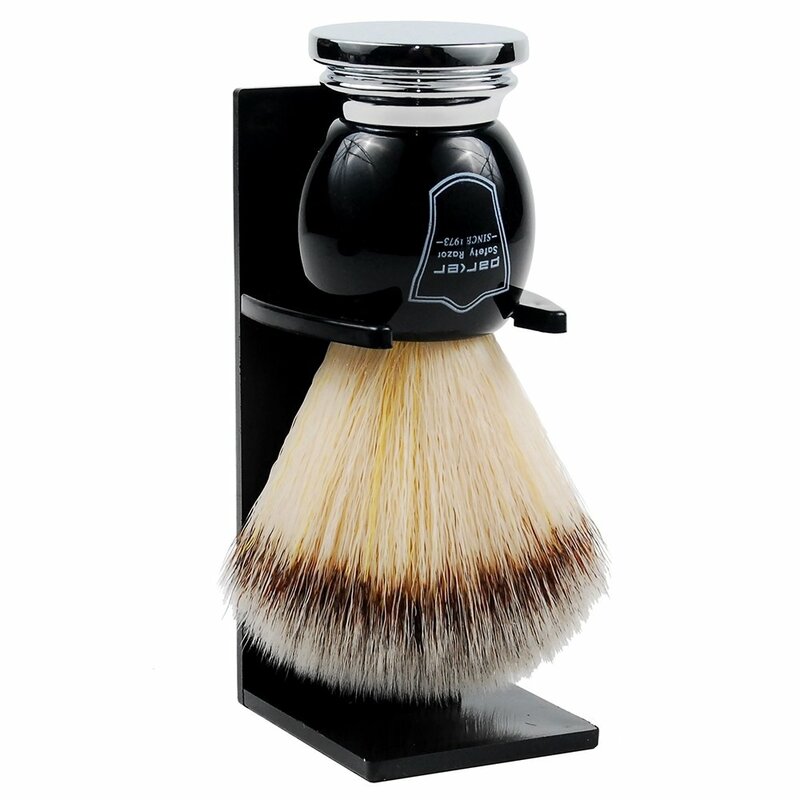 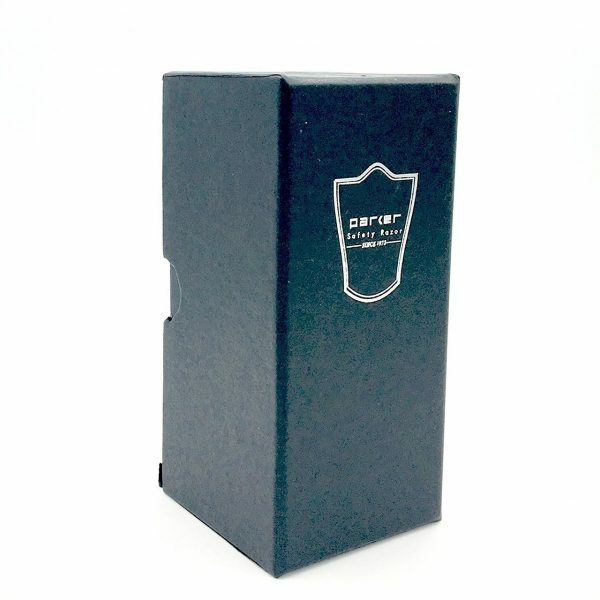 A great brush can be the key ingredient for a great shave!